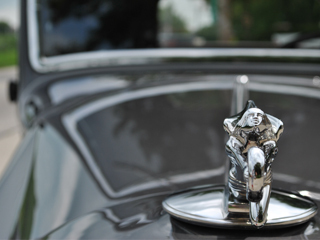 Throughout the years, LaVine Restorations has restored many makes and models of Classic and Antique automobiles. Hundreds of these types of cars and trucks have passed through the doors of LaVine Restorations in over 40 years of operation. 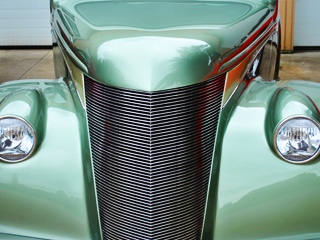 As such, the Classic and Antique Era cars and trucks have always been a specialty for LaVine Restorations, having restored a multitude of European and American First Place and 100 Point automobiles, as listed on the awards page. One of the most beloved genres in modern American automotive history is the American Muscle Car. These cars are generally characterized as having high-performance engines, specialized handling capabilities, and aggressive designs geared for high-performance driving. Cars of this genre are actively sought after by collectors today, and LaVine Restorations has restored numerous muscle cars from this era, including models from AMC, Chevrolet, Chrysler, Dodge, Mercury, etc. Resulting from Vivian and Eric’s love of their first car, a 1968 Triumph TR250, European and Sports Cars from the 50s, 60s, and 70s have always been a part of the LaVine Restorations repertoire. 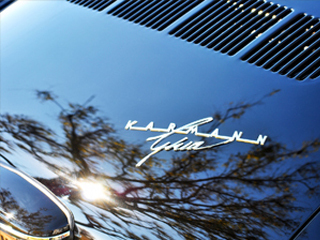 Ranging from British Sports Cars such as Austin Healey, Jaguar, MG, and Triumph, to European cars such as Karmann Ghia and Porsche, LaVine Restorations has completed a wide array of these types of automobiles. It is a rare accomplishment to restore a Pebble Beach Concours d’Elegance Classic Car while simultaneously crafting a Detroit Autorama Elite 8 Vehicle, yet from the mild to the wild, LaVine Restorations has created a variety of Hot Rod and Custom vehicles over the years. 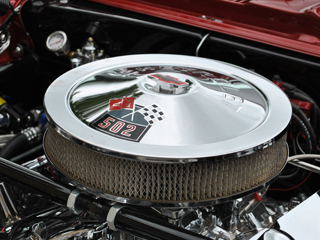 Using our specialties of unique design, custom fabrication, and detailed execution, LaVine Restorations has built Hot Rods and Customs for ISCA competitions such as the Detroit Autorama and its famous Ridler Award, to weekend drivers built to the customer’s exacting specifications. 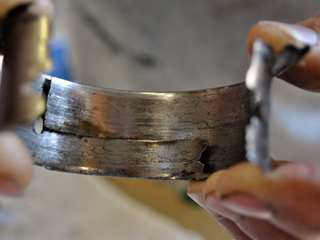 Along with our total restoration operations, we also offer service and repair work, maintenance, and various other services to keep your prized vehicle in good repair for years to come.